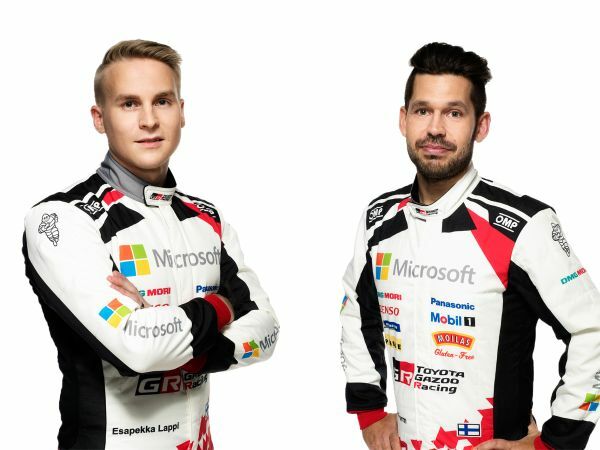 The TOYOTA GAZOO Racing World Rally Team heads to Rally Sweden (February 15-18) for the second round of the 2018 season with ambitions of a strong result on the snow and ice spectacular. The team already enjoyed a great start to the year with a double podium on last month’s Rallye Monte-Carlo and now moves on to the scene of the Toyota Yaris WRC’s maiden victory last year in the hands of Jari-Matti Latvala, with the clear aim of repeating that success. “Of course, Sweden is one of the rallies where we are strong and we had a good snow test in Finland, with all the drivers doing two days each. But there is always a question mark about everyone else: we know that we have improved, but how much has everyone else improved? That is the challenge. We’re expecting full snow conditions for the rally, which will be really nice for all the spectators. “Sweden is one of my favourite rallies and actually the place where I took my first WRC victory 10 years ago – although it really doesn’t feel like so long ago! Compared to last year I think we have a better car: we concentrated on improving it on the slower and more technical sections during our test, and we definitely made a step forward in this area. 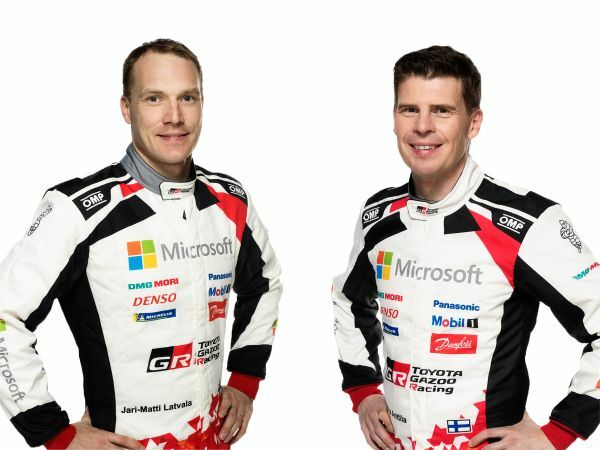 “I’m still learning about the Yaris WRC, but after driving it on snow during the test I’m beginning to understand why Jari-Matti won in Sweden last year. For the first part of the rally we’ll just have to see how everything goes, but of course I’m hoping that we can fight for the podium and even the win. “It took me a few days to get over the disappointment of losing fourth place in Monte-Carlo on the last stage, but in the end, there were more positives than negatives. Up to that point, we had driven a very consistent rally, and my aim is to do the same in Sweden. We had a good test and did around 400 kilometres in two days, which was enough for me to get a good feel. Last year’s Rally Sweden marked the first win for Toyota following a 17-year absence from the top step of the podium, courtesy of Jari-Matti Latvala: his 17th win and Toyota’s 44th. A total of 32 cars made it to the finish from 41 starters. The fastest stage (SS9) was run at a remarkable average of 137.81kph, while the slowest stage was the Karlstad super special at 72.69kph. 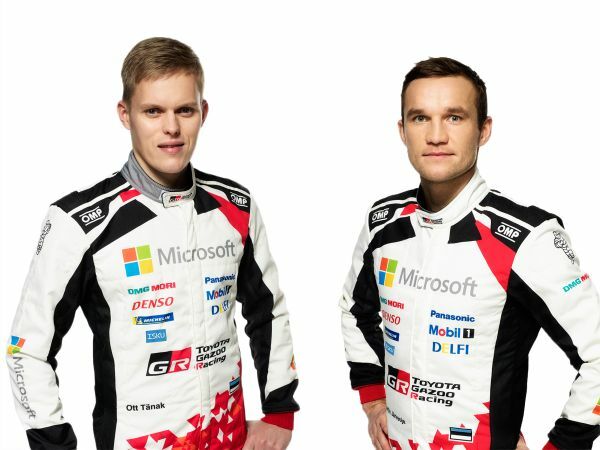 Ott Tänak, now a Toyota driver, finished second.